1. 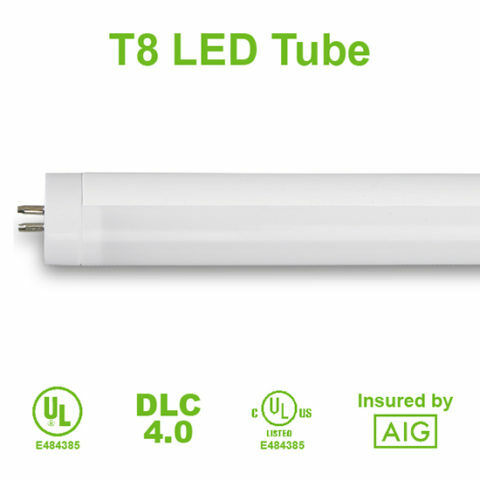 AIG product reliability insured product. Senior LED led panel light is a revolutionary product in human history. 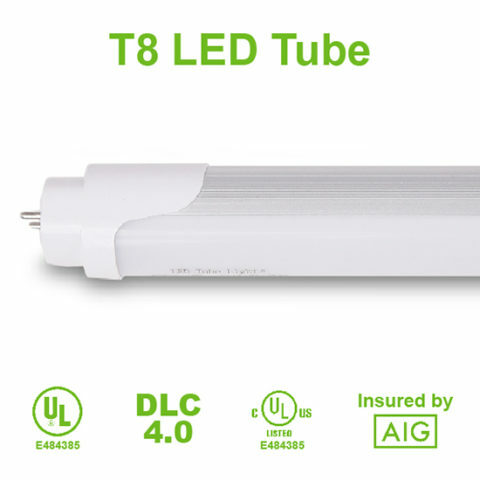 Nice-looking appearance, it is the best replacement to grille lamps, zero dark space, changes the issue of dazzling glare caused when point lights emits and offers uniform light with soft, bright and glare-free light-emitting effect on surface lamp-house. Our led panel light has great features like easy installation and steady performance, lower maintenance. 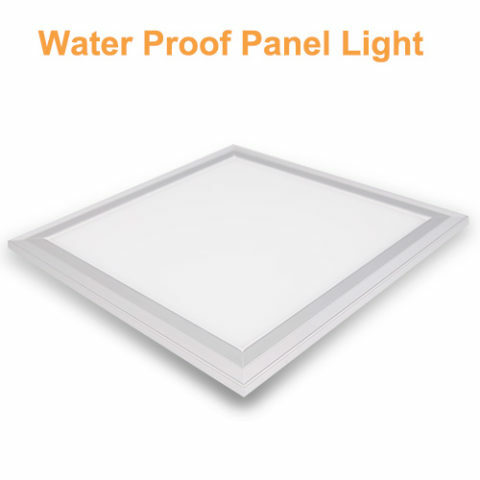 This LED panel light can be adjusted to meet customer demands for different brightness. This led panel light has no radiation, no UV, no harm to our environment and people. 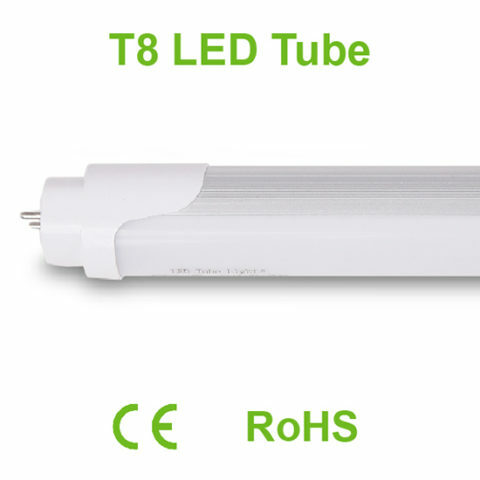 No any harmful objects like mercury in our LED lamps. Our products are environmentally friendly. Check out our LED Light Panels page as well.